We’re really pleased to announce that we’ve won the award for best ecommerce launch at this year’s Magento Imagine Excellence Awards Ceremony. The Magento Imagine Excellence Awards are an annual event, hosted by Magento at the Wynn Hotel in Las Vegas. 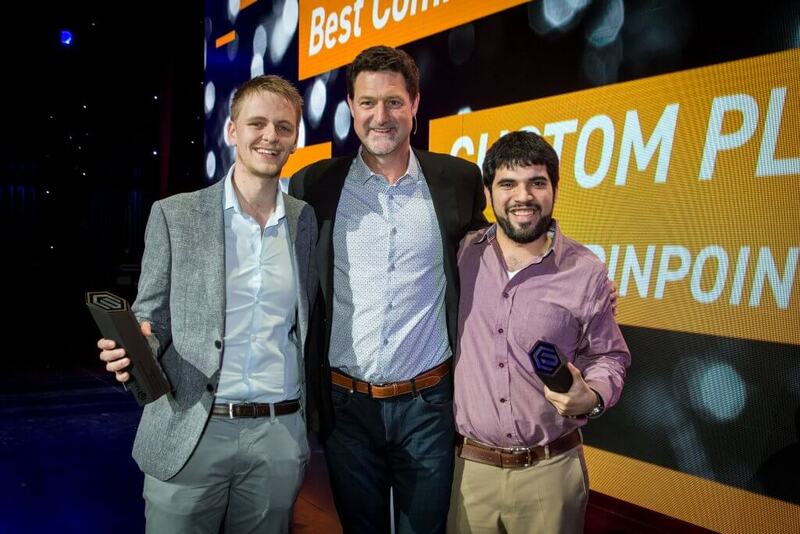 The awards celebrate the most innovative agencies, site launches and eCommerce web stores built on Magento, and they’re given to the platform’s top-performing partners. It’s an honour to be among such illustrious companies, and we’re thrilled to have been recognised with such a sought-after award. We won best ecommerce launch for our work on the Custom Plugs website, which we launched in October 2017. We’re really pleased with the site we built for Custom Plugs, and the results it generated. Overhauling the design, the backend functionality and the overall user journey allowed us to drive a 28.7% increase in revenue, and a 33% increase in conversion rate. You can read all about the process in this case study on the Magento site.